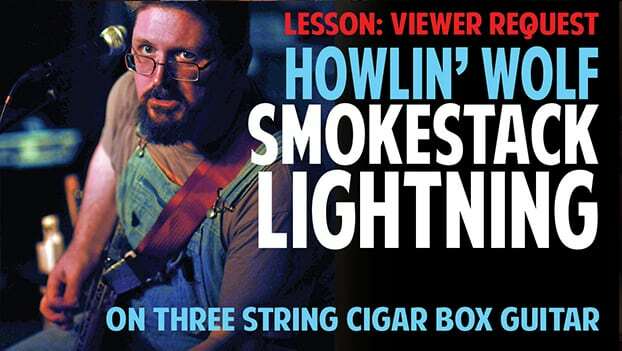 Video Lessons for Cigar Box Guitar – The How-To Repository for the Cigar Box Guitar Movement! 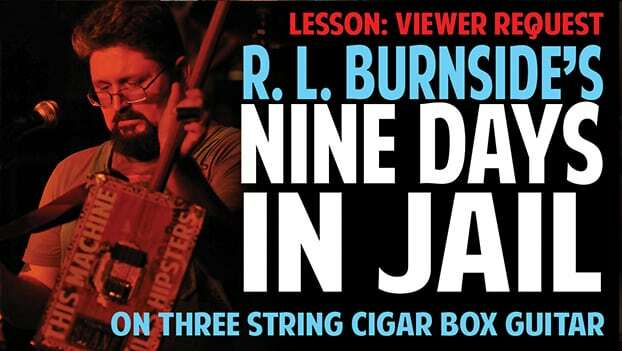 One-Hand Dan Russell shows you how to play the good ole R. L. Burnside tune, Coal Black Mattie. This is a nice easy one to get down on the 3-string Open G GDG cigar box guitar, so have a go at it and you’ll be rocking out the blues in no time! When it comes to learning to play the cigar box guitar, you can’d do better than going to the King of the Cigar Box Guitar, Shane Speal. Here is the first of Shane’s series of how-to-play videos. For more info about Shane Speal, visit his site: www.ShaneSpeal.com. When it comes to learning to play the cigar box guitar, you can’d do better than going to the King of the Cigar Box Guitar, Shane Speal. Here is the second of Shane’s series of how-to-play videos. 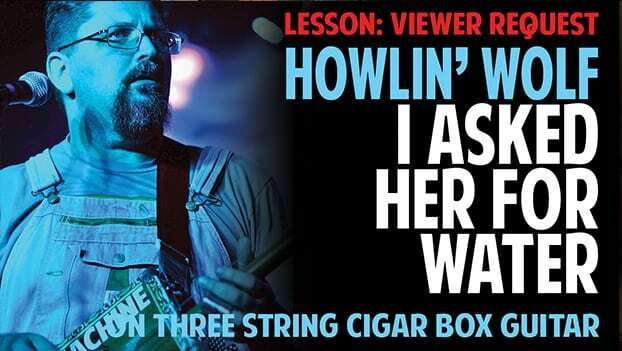 When it comes to learning to play the cigar box guitar, you can’d do better than going to the King of the Cigar Box Guitar, Shane Speal. Here is the third of Shane’s series of how-to-play videos. For more info about Shane Speal, visit his site: <a href=”http://www.shanespeal.com” target=”_blank”>www.ShaneSpeal.com</a>. 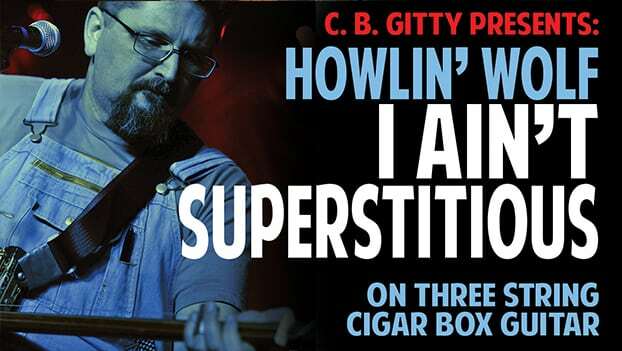 If you have ever wanted to learn how to easily play some of the most famous and recognizable blues riffs and turnarounds on your cigar box guitar, this video series is for you! 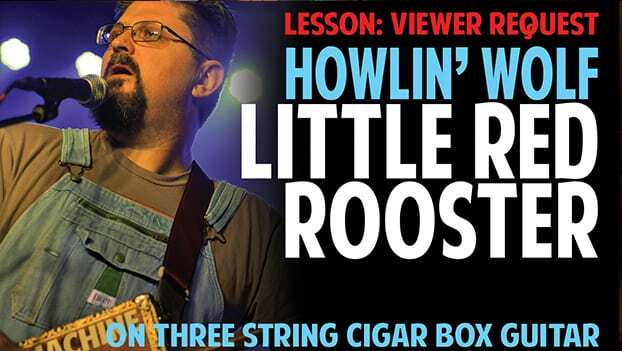 Shane Speal sits down with his video camera and a 3-string cigar box guitar (tuned to Open G GDG), and walks you through five of the best-known blues riffs that we’ve all heard hundreds of times. 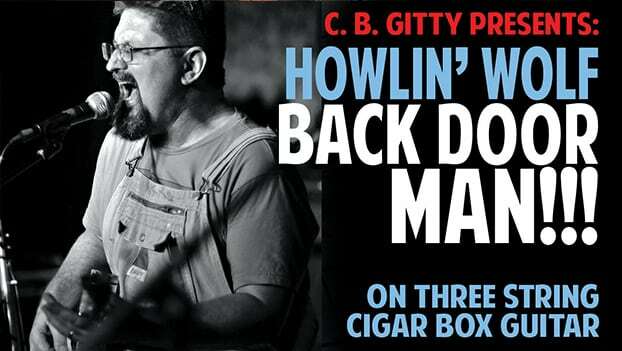 Each lesson is just a few minutes long – you’ll be belting out the blues in no time! Here’s a video lesson for you, where the King himself Mr. Shane Speal walks you through how to tune your guitar and play it like Seasick Steve!